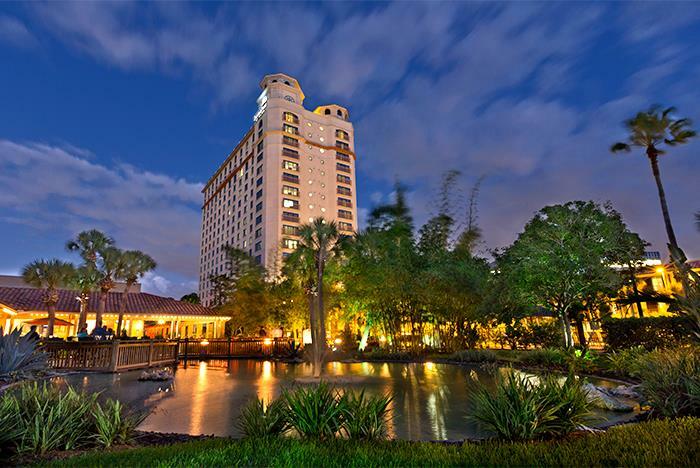 Offering easy access and complimentary shuttle service to SeaWorld theme parks right next door, the Doubletree by Hilton hotel puts guests near all of Orlando’s top destinations and attractions. 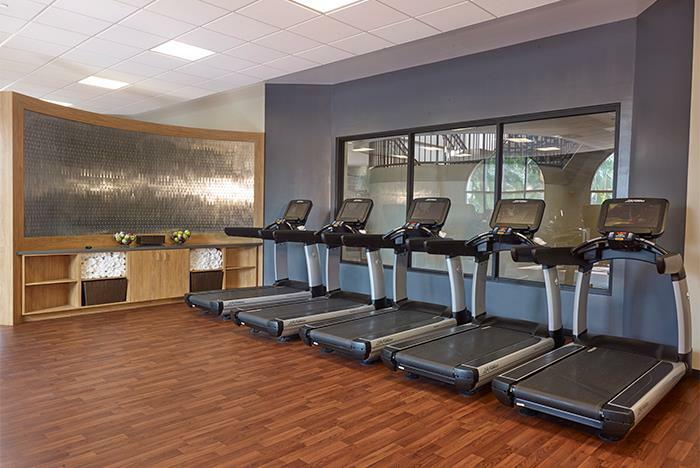 Hotel amenities include free WiFi access, a kid’s camp, two restaurants and bars on-site, and a 24-hour fitness center. 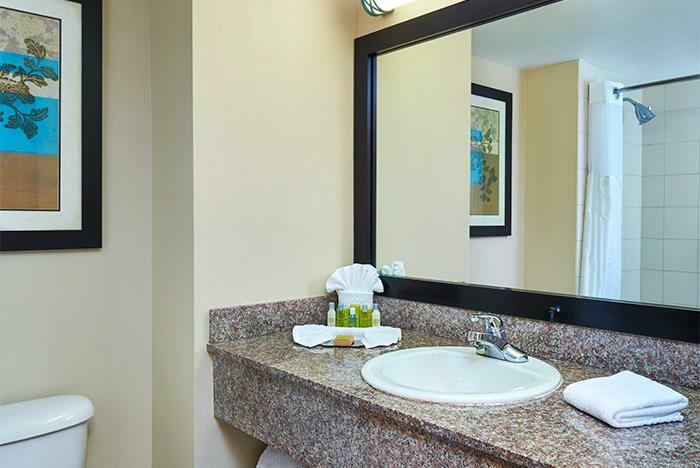 Guestrooms are adorned with modern decor, HD TVs, and coffeemakers. Take advantage of the complimentary shuttle service to SeaWorld. 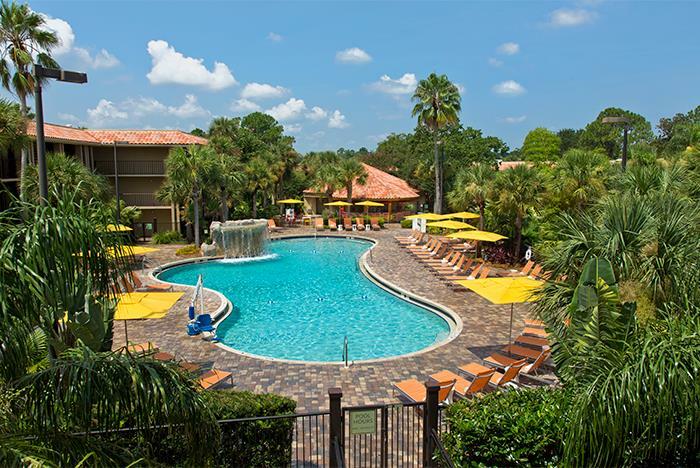 Located 10 minutes from Orlando International Airport. 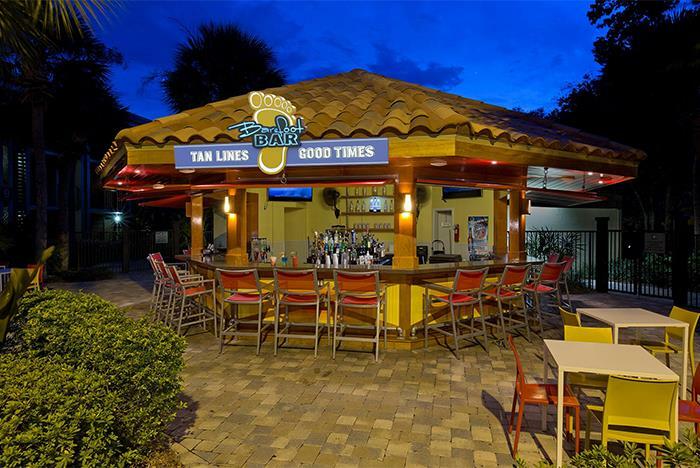 Go for a swim in the 2 outdoor pools with a poolside bar. Pet-friendly accommodations are available upon request. 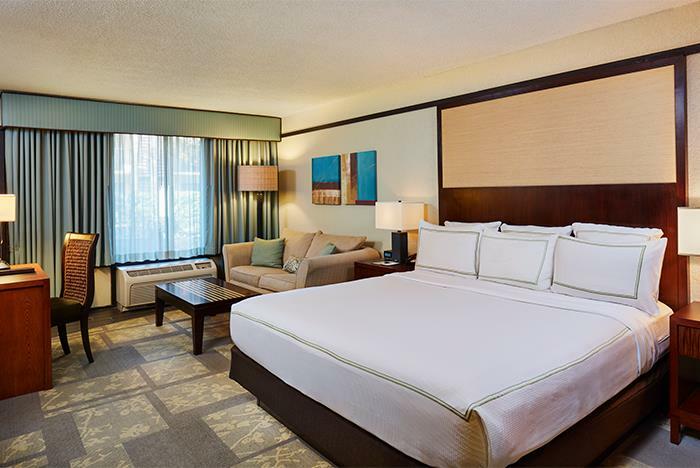 Fuel up with a breakfast buffet served for an additional fee. Your DoubleTree experience begins with our signature chocolate chip cookies, stylish guest rooms, and complimentary shuttle service to neighboring SeaWorld parks. 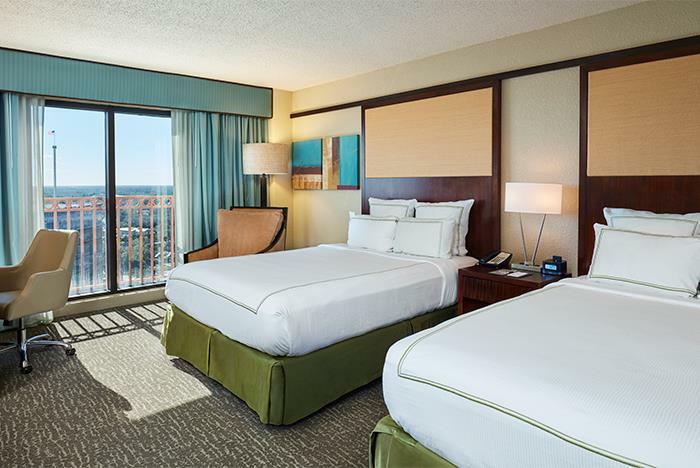 Soak up the sunshine poolside, eat lunch at an on-site cafe, or catch up on sleep between adventure-packed days. 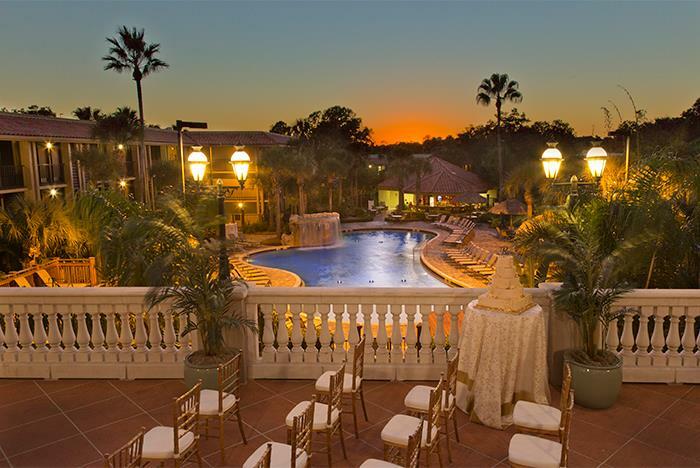 Just minutes from Orlando’s biggest attractions, best dining, and most popular malls, our 28-acre resort makes us perfect for family vacations, romantic trips, weddings, meetings, and special events. 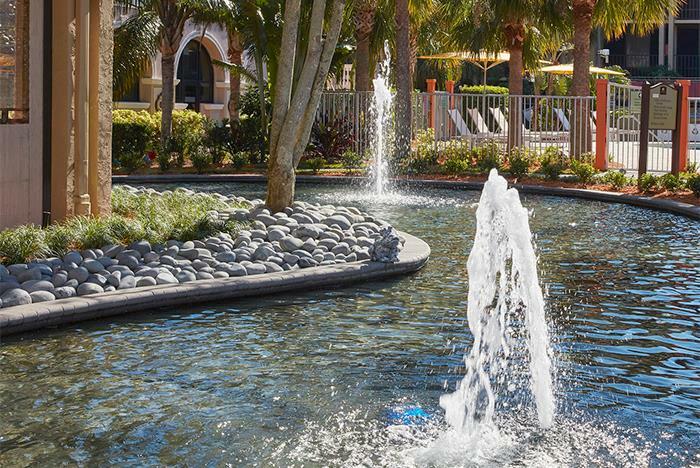 Whether you book a room in our 17-story main tower or a suite in a garden setting, you'll enjoy spectacular views of our lushly landscaped resort. 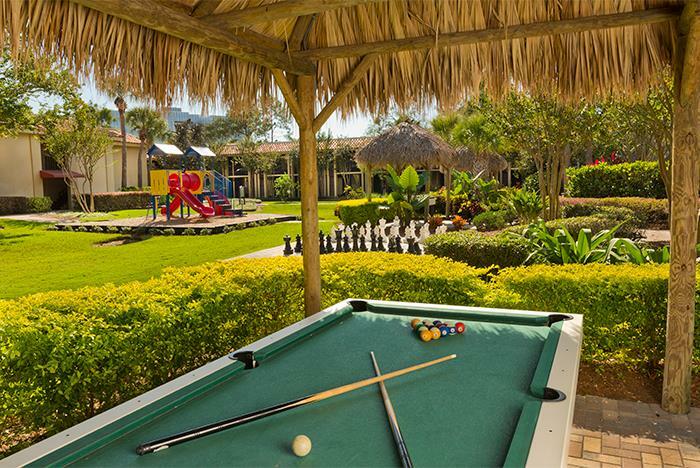 Our resort offer's a kid's camp with daily activities, a game room with table tennis, and a swimming pool perfect for keeping cool. Yes. Pets are allowed for an extra charge of USD $75 per accommodation, per stay. One (1) pet is permitted per room with a maximum weight of 25 lbs. 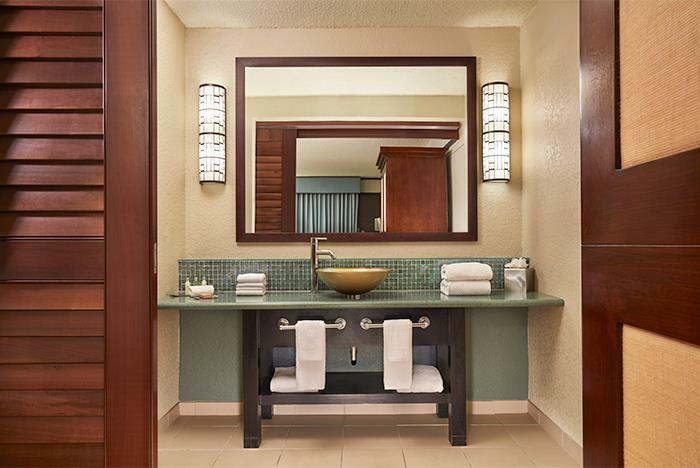 Pet-friendly rooms can be requested by contacting the property at the phone number listed on your booking confirmation. Yes. Breakfast is available for purchase at The Market and Laguna starting at 6:30 am daily. Yes. 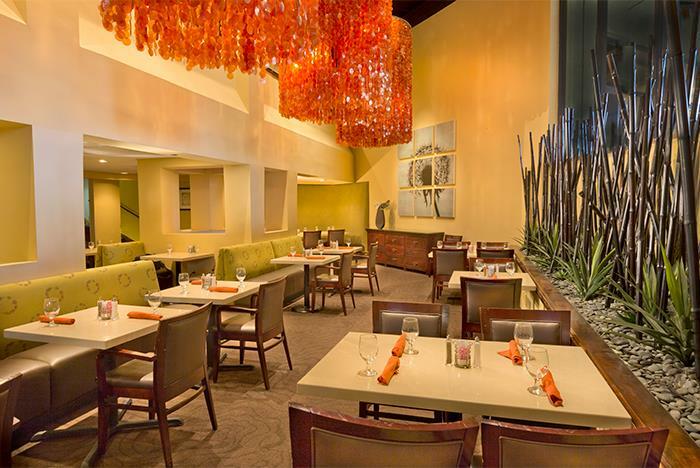 Guests can dine at The Market, Laguna, Barefoot Bar, and Sonoma Lobby Bar, all located on-site. Yes. 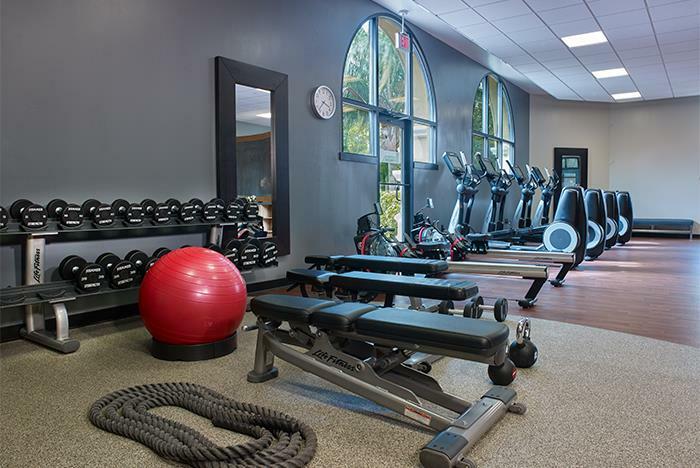 The fitness center is open 24/7 for hotel guests. Yes. Select room types include a mini-fridge. Yes. 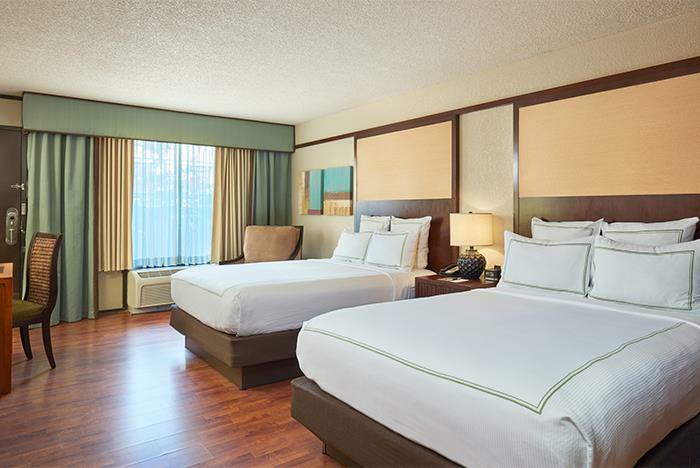 Rollaway beds are available for $15 per night on a first come, first served basis. Yes. The hotel has two outdoor pools. No. 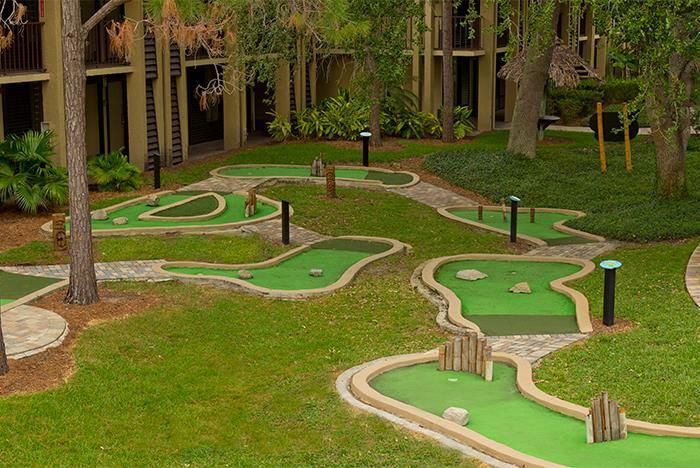 However, the hotel does offer a complimentary SeaWorld theme park shuttle. 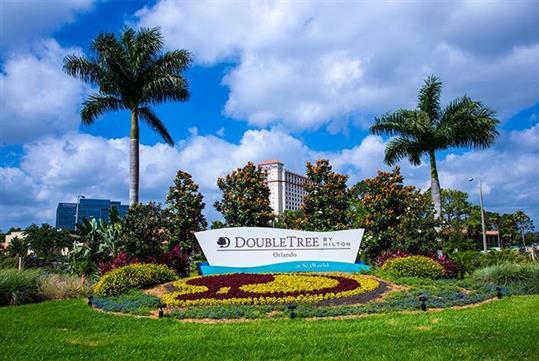 Reserve Direct guests do not pay resort fees.